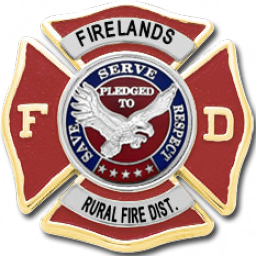 Airport Safety Day & Equipment Expo at the Firelands Intercontinental Airport (F.R.F.D. Station #36). More info coming soon. This will tentatively be in mid-April.